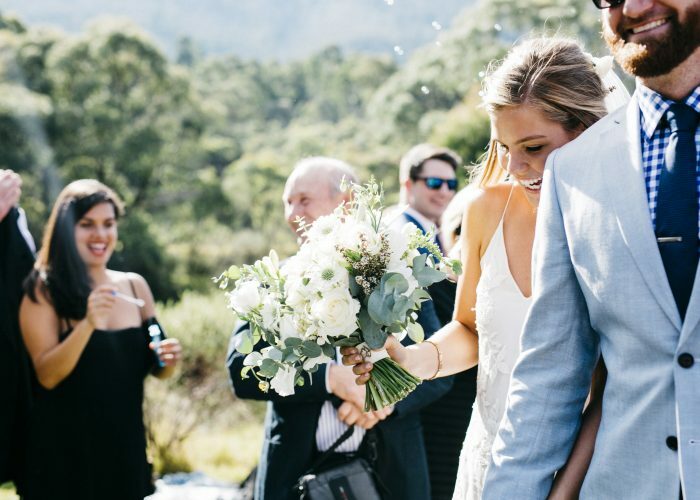 Come celebrate your LOVE in Thredbo. 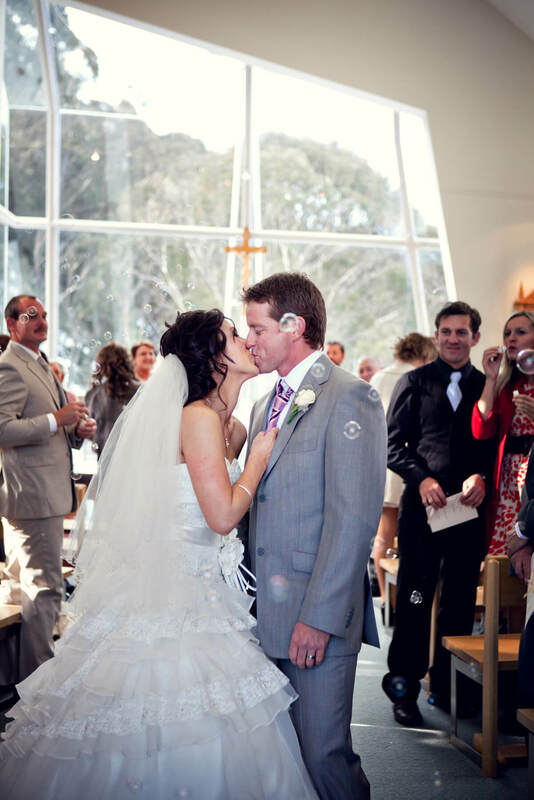 Say “I DO” in Thredbo and celebrate your wedding at one of the country’s most iconic venues. Large or small, we custom design the occasion to match the dreams of the happy couple. We have an experienced and professional team on board to look after it all and work alongside you to create your dream wedding. Chapel Fee $750 (not including celebrants fees or donation). 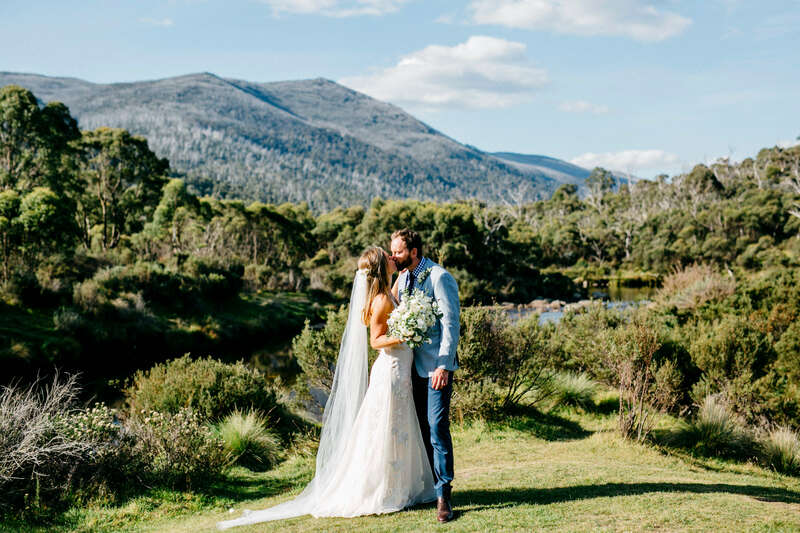 There is nothing more beautiful than exchanging your vows amongst the wilderness of the High Country. Whether it is along the banks of the Thredbo River, on our scenic golf course or surrounding the ponds on the village green amongst family and friends. 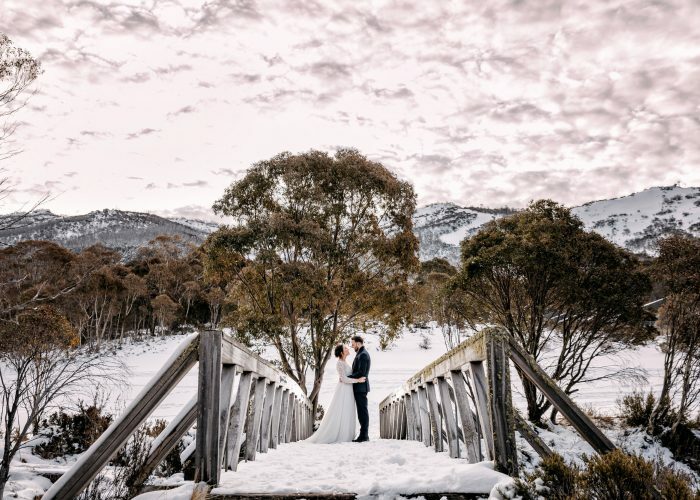 This package is available at a selection of stunning outdoor locations and includes clothed signing table, 20 chairs with covers and sashes, and complimentary use of the Thredbo Alpine Hotel grounds for photos. Possibly one of the most spectacular features of Thredbo is the walk to the top of the country’s highest mountain. For a ceremony with a difference, couples are invited to say I DO on top of Australia. 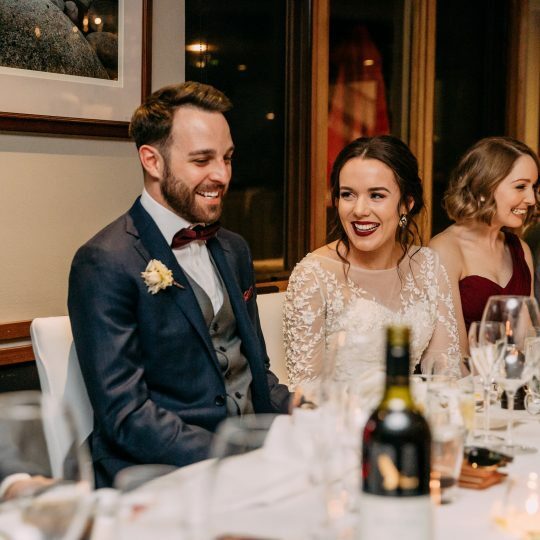 Lounge Bar is our wet weather option for outdoor wedding ceremonies, a stunning view overlooking the mountain is a perfect backdrop to your ceremony followed by pre dinner drinks around the fireplace. Ned & I wanted to say a HUGE THANK YOU !!!! You all put so much effort to making sure that our day was perfect and more importantly that we enjoyed ourselves. We had the best time and feel so lucky we had such amazing people around us to make our day so magical. Please pass on another Huge Thank you to all the staff at the Hotel that worked on the event – our friends are still raving about how amazing everything was. We have sadly left Thredbo today and I just wanted to send a quick email to say how happy we were with absolutely everything! Our wedding was perfect and we truly cannot thank you enough for your role in making our dream day and stay possible. All of our guests commented about how great a time they had, we thoroughly enjoyed ourselves and are already thinking of the next time we can return, maybe for our first year wedding anniversary!! 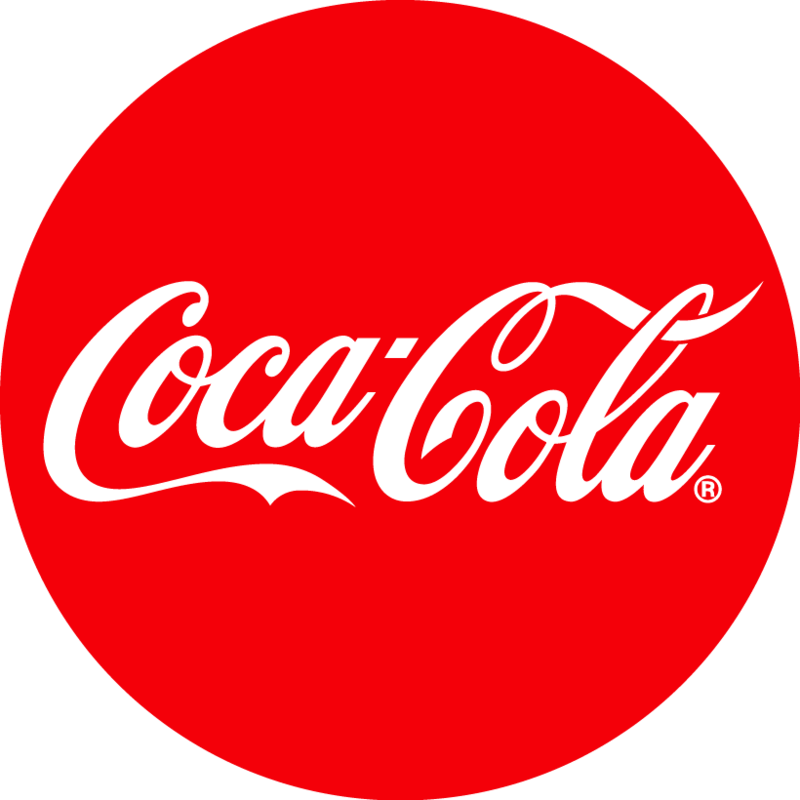 Thank you and your wonderful team again!! Thank you so much for everything you and all your amazing staff have done to make our special day the most perfect day we could have imagine. You guys are the Best !!!! The Lounge Bar & Poolside are the perfect relaxed location for your reception. With stunning views overlooking the mountain the area can cater up to 150 guests. 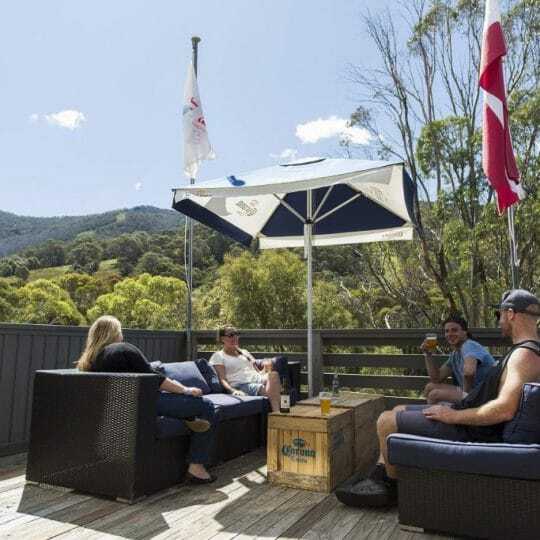 An ideal summer location for casual pre-dinner drinks overlooking the mountain and Thredbo River, and offering easy access to Thredbo reception venues. 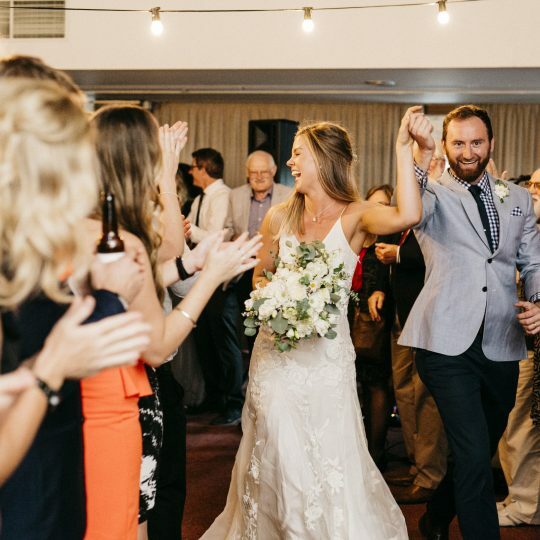 The Kosciuszko Room caters for up to 200 guests and features mountain views, mood lighting and space for entertainment and dancing. Catering for up to 70 guests and allowing space for a dance floor, Cascades can be dressed to suit individual requirements. An ideal venue for a small wedding of up to 40 loved ones. 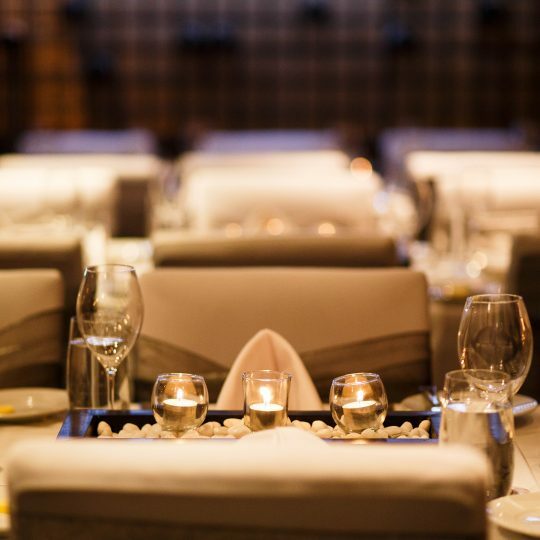 This private restaurant offers exceptional cuisine and an intimate setting. 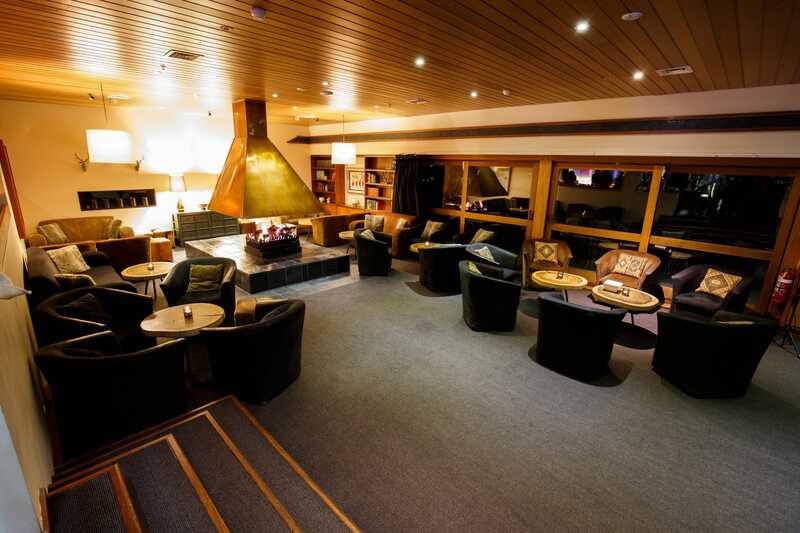 The Lounge Bar is the perfect cosy venue for a cocktail party themed reception. 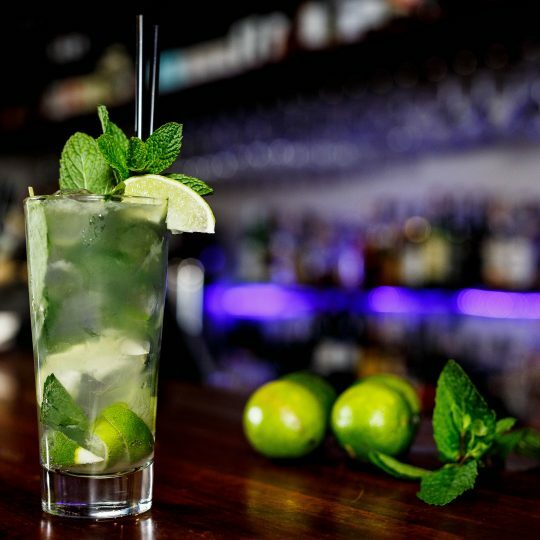 Enjoy beautiful views, luxurious lounges and an extensive drinks list. 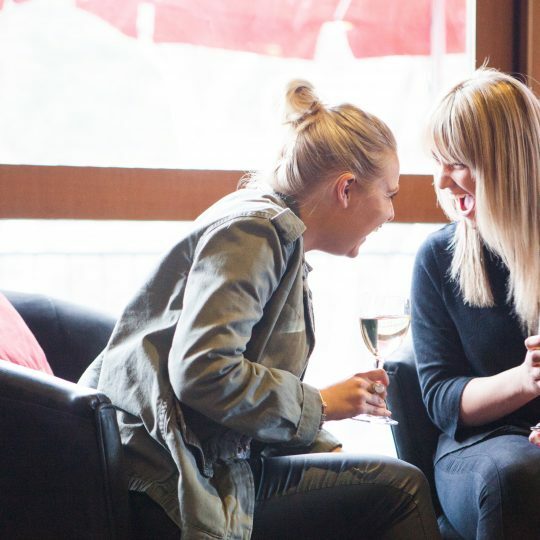 Thredbo is open 365 days a year and everything is within easy walking distance. We can tailor all inclusive packages that best meet your wedding wishes. From ceremony and wedding venues to accommodation, we can look after it all. The dedicated Wedding Co-ordinator and our Executive Chef will work with you to prepare a menu that suits your tastes, theme and timing. 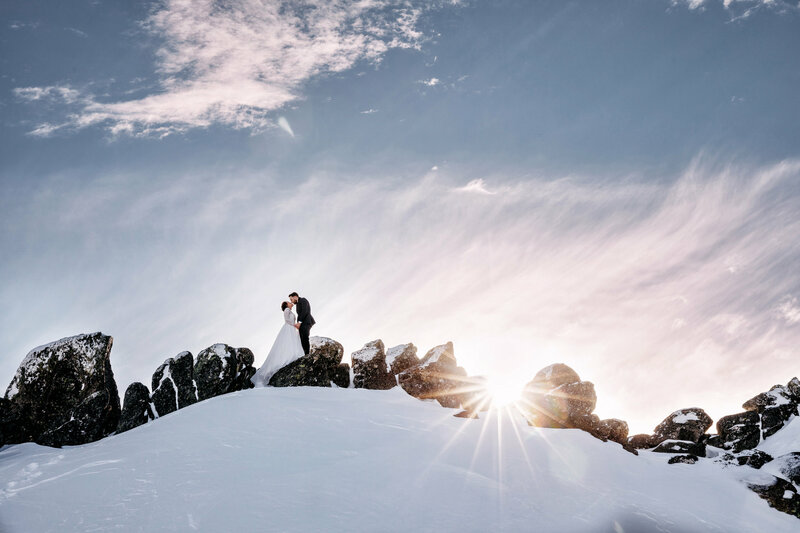 Thredbo is proud to welcome all couples who can’t wait to celebrate their love and commitment to each other in front of their friends and loved ones, and what a better setting than the stunning Snowy Mountains. 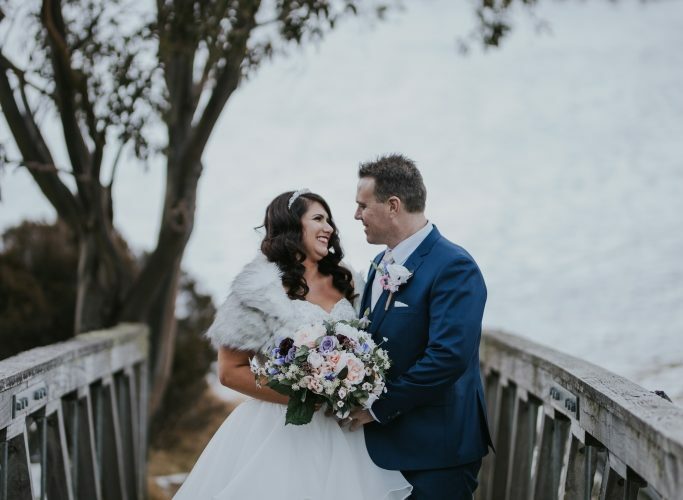 We have a professional and experienced network of wedding photographers, celebrants, coordinators, make up professionals, entertainment to make sure your special day is exactly that. From a small intimate gathering to a hens or bucks event or a big bash, you have the flexibility to pick and choose. We are delighted to offer great rates for your guests with options including self-contained apartments and hotel style accommodation all featuring stunning picturesque views of the mountain and village. 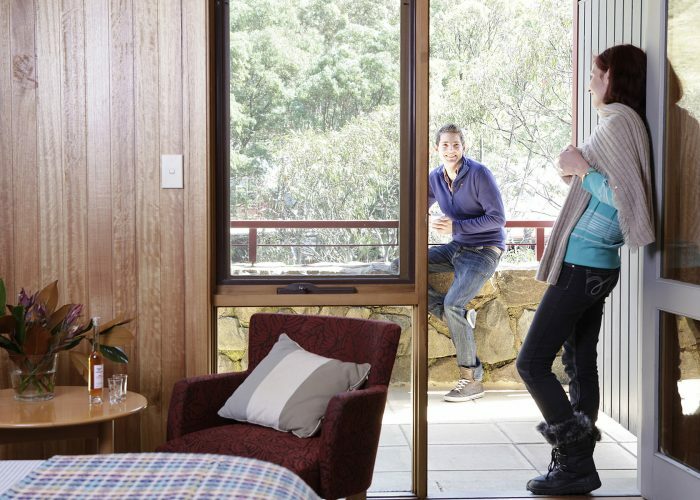 Thredbo Alpine Hotel offers a range of comfortable, stylish rooms with single, twin, double, triple and quad share configurations available. Close by are the Thredbo Apartments offering fully self-contained studio rooms, and one, two and three bedroom apartments. From the first ideas to the finishing touches, there really is no better place to say I do. For further information and for pricing details please do not hesitate to contact our dedicated event staff who are available to look after your every need and ensure your wedding day celebrations are truly memorable. 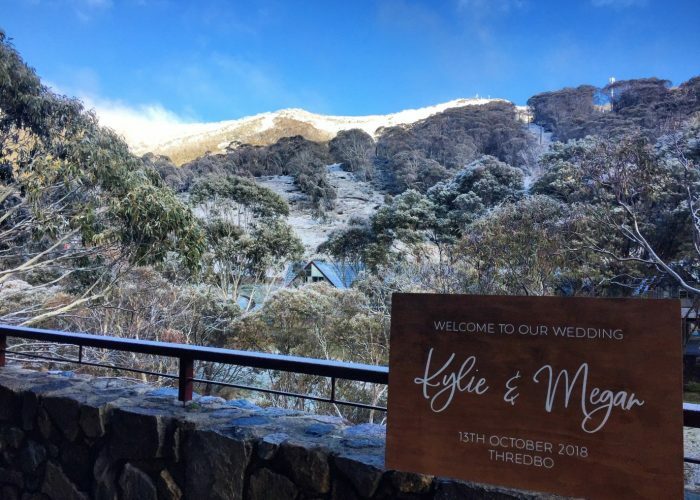 Contact our Thredbo Alpine Hotel Weddings Manager at tahgroups@thredbo.com.au or on 02 6459 4184.